What is the DRG Initiative? One of the developers from Slingshot Cartel talked us through their upcoming Twitch-intergrated third person shooter, The DRG Initiative. 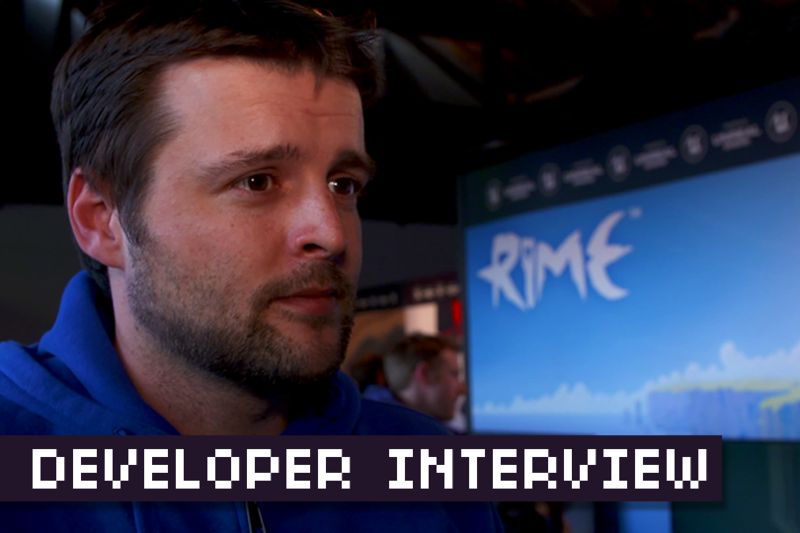 Karl Urban lookalike and marketing rep for Greybox Games talks us through their upcoming puzzle adventure RiME, which really does look quite stunning. 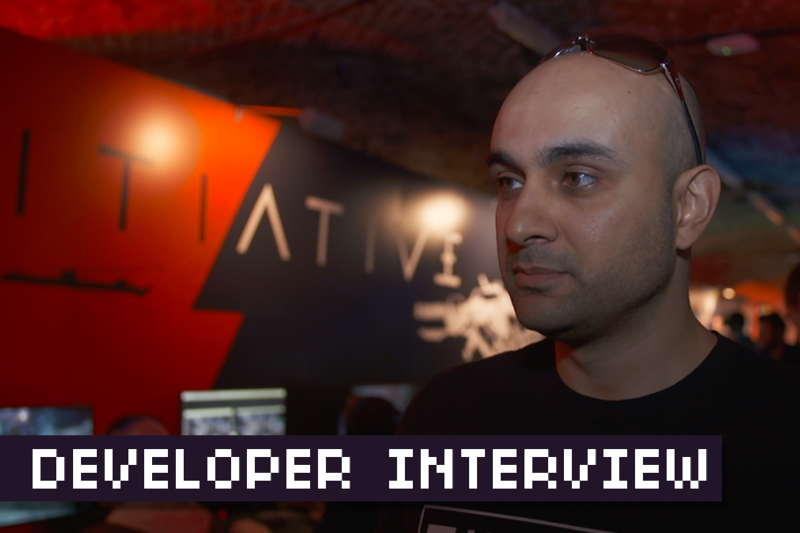 What is Frozen Synapse 2? 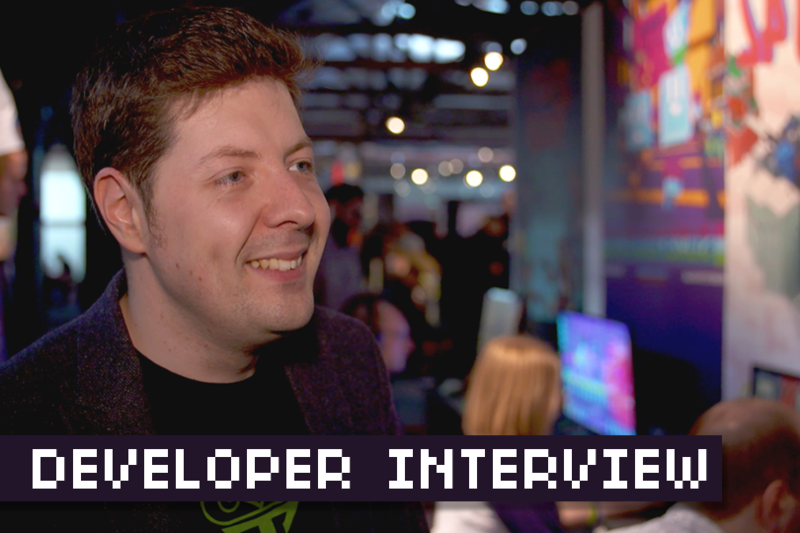 Paul Killduff-Taylor talks us through their upcoming title Frozen Synapse 2 and Mode 7’s foray into publishing with Tokyo 42. 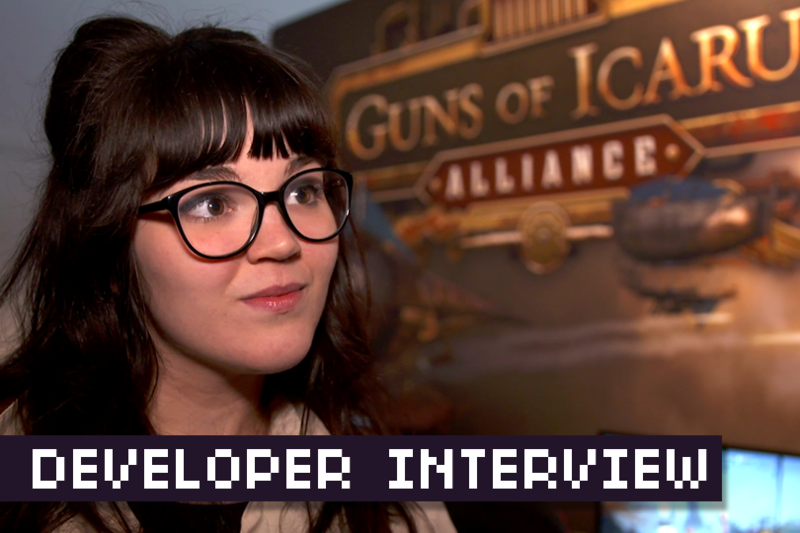 What is Guns of Icarus: Alliance? 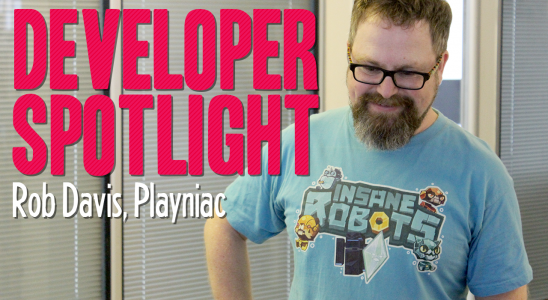 Wendy Fritscher talks us through what Muse Games have added to Guns of Icarus with their new release, Alliance. 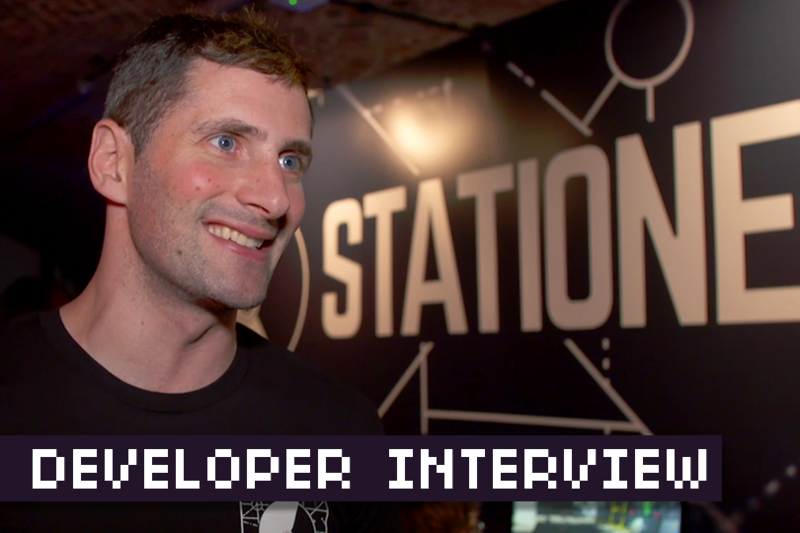 Dean Hall talks about the latest title to come out of Rocketwerkz, Stationeers. A space station building game inspired by Space Station 13.